On June 7 Frans-Aert will be conducting the renowned Philharmonie ZuidNederland in Prokofiev's Peter and the Wolf. It's his first engagement with this top notch orchestra. Narrator will be René Groothof. 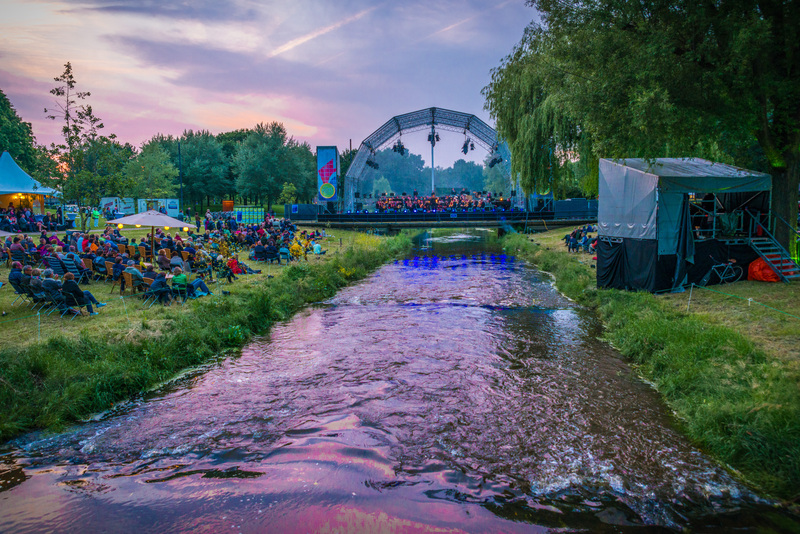 the concert is part of the outdoor festival Muziek op de Dommel.